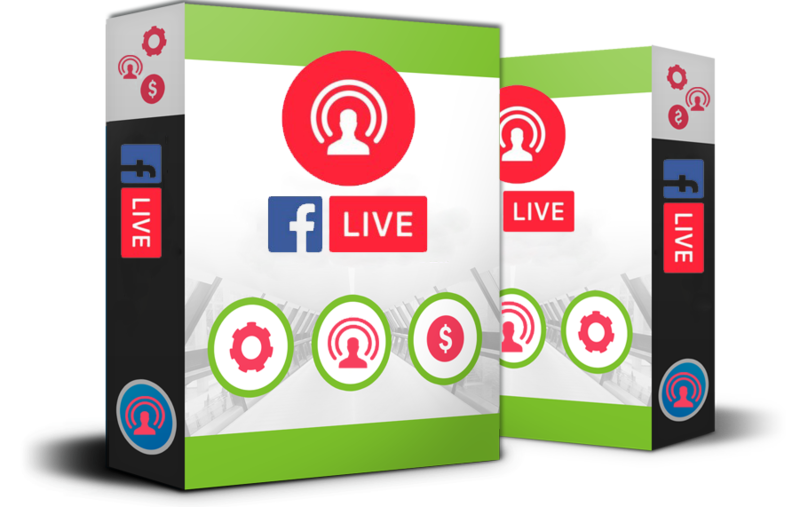 Vid Live is Facebook Live Video streaming tool which allows you to go live in Facebook with Pre-recorded video and share across all your pages. You can go live immediately or schedule live video for future. Also this application has option to create Live Event for more Engagement before actual live broadcasting. Why Go Live With FB Live? Why should i use Live Event before going actual Live? Scheduling a Live Event makes it easier to build anticipation and buzz with your audience before your broadcast begins, so you can start strong with an audience already assembled. When you schedule a live event, an announcement post will be published to News Feed letting your fans on Facebook know that the broadcast is coming. People who see the post can opt in to receive a one-time reminder notification that will alert them shortly before your broadcast begins. Your fans can then join a pre-broadcast lobby directly before the live video starts, where they can connect and interact with other viewers. Why Should You Use FB Live? As an IgniteHub Affiliate partner, you get priority support anytime via phone, live chat or email. Whether you’re new to affiliate marketing or an experienced marketer, you’ll receive access to digital marketing courses to help you maximize your earnings and tools to track and monitor your results. These Tools are Only for Our IgniteHub Members, you don't need to go anywhere else. Our New Breakthrough Software Creates Highly Profitable Digital Products & Sales Funnels With Just A Few Clicks Of Your Mouse...eg. 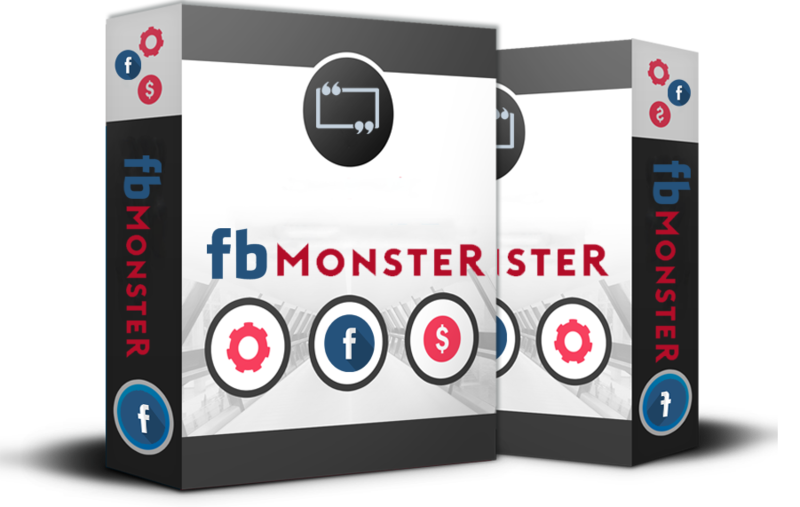 Funnel Maker, Website Builder, Email Marketing, SMS Marketing, Ebook Builder and so much more..
Facebook Monster is the world’s first Facebook messenger marketing software, with revolutionary features that contribute to its popularity with our affiliates. 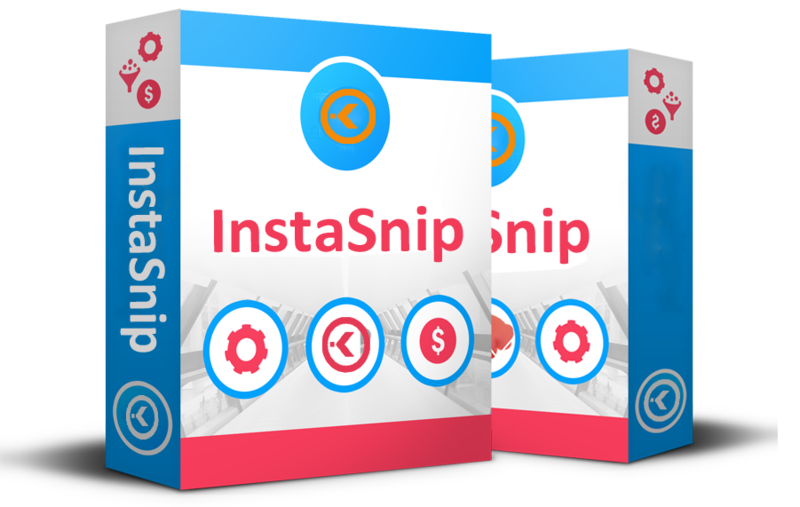 The application allows you to send bulk messages to your page’s messenger leads, and also generate new messenger leads too. 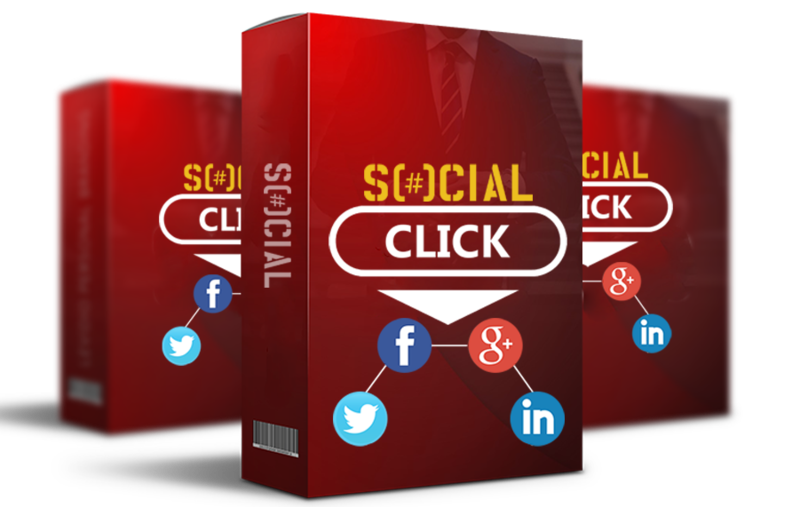 A social media marketing application that allows you to post clickable images to your link, title and description on: Facebook, Twitter, Pinterest, Tumblr and LinkedIn. Allowing you to drive traffic to your website from 5 popular social media platforms. Tools that allow you to create, schedule and repost four types of offers: Pourcentage Discounts, Cash Discounts, Free Offers and BOGOF Offers. 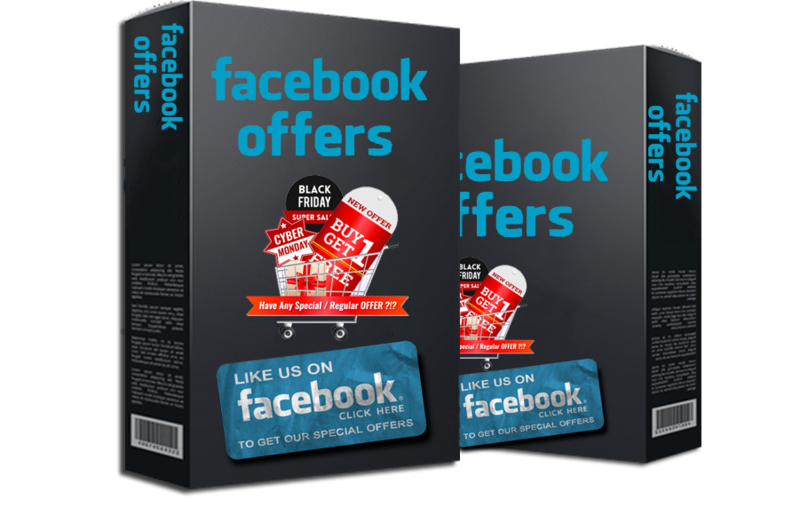 You can use this software to post images, videos and carousels on your business account to look like a Facebook advert. Vid Live is a Facebook live video streaming tool which allows you to go live on Facebook with a pre-recorded video. You can post these videos immediately or schedule them for the future. Additionally, this feature allows you to create live events to increase engagement before your broadcast goes live.